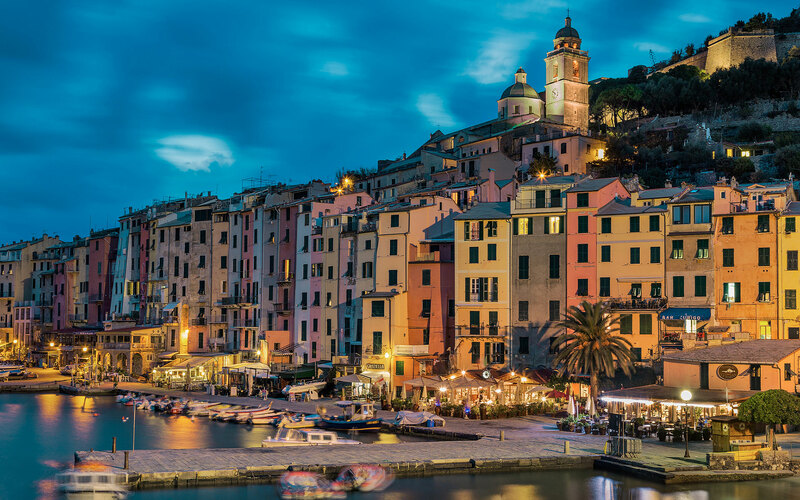 In the westernmost part of the Gulf of La Spezia lies the beautiful village of Portovenere, which takes its name from a temple erected in honor of Venus Erice, in the Roman era, built on the current promontory of San Pietro. 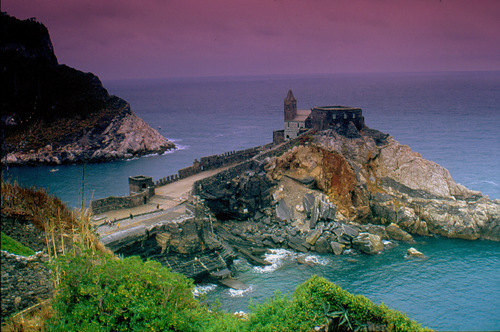 The unique landscape, beach resorts, the opportunity to dive in the innumerable crevices created by the sea on the cliff s in front of the village and on the islands, make Portovenere one of the most famous Italian landscape. 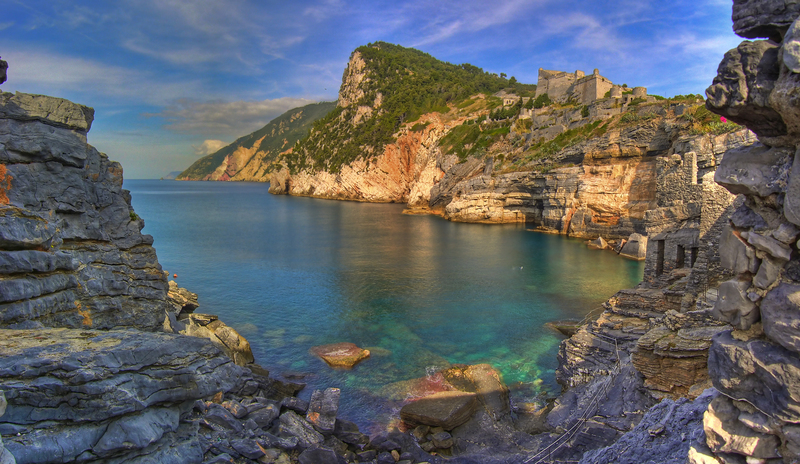 The village of Portovenere in its forms virtually unchanged over the course of eight centuries offers, to the visitor an unique, characteristic and picturesque landscape and the uniqueness of the ancient portals of the tower houses that line narrow to each other on the alleys and on the descent. 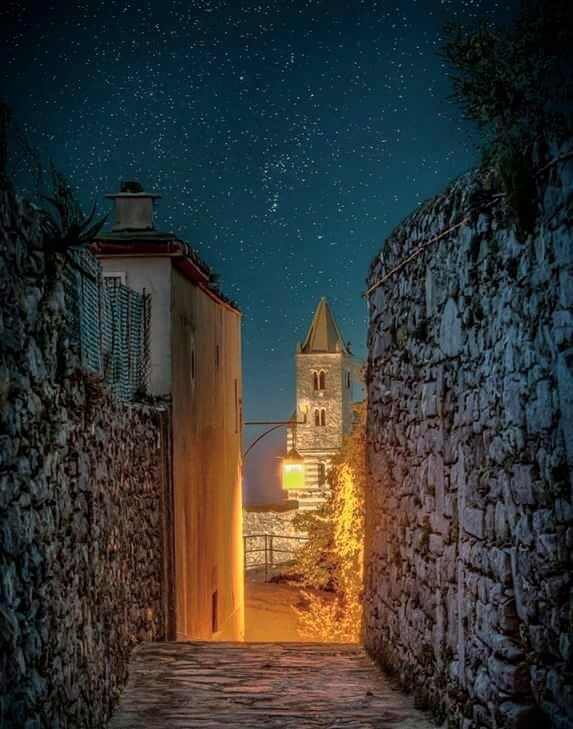 Lose yourself in the suggestion of the saltiness and colors , the flight of seagulls, rocks daring, the testimoniance of history and art in every corner of the village.